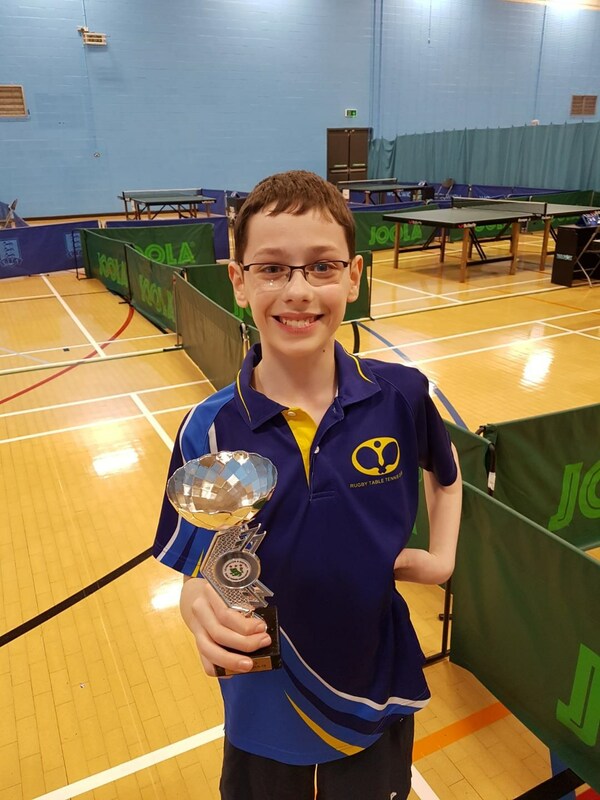 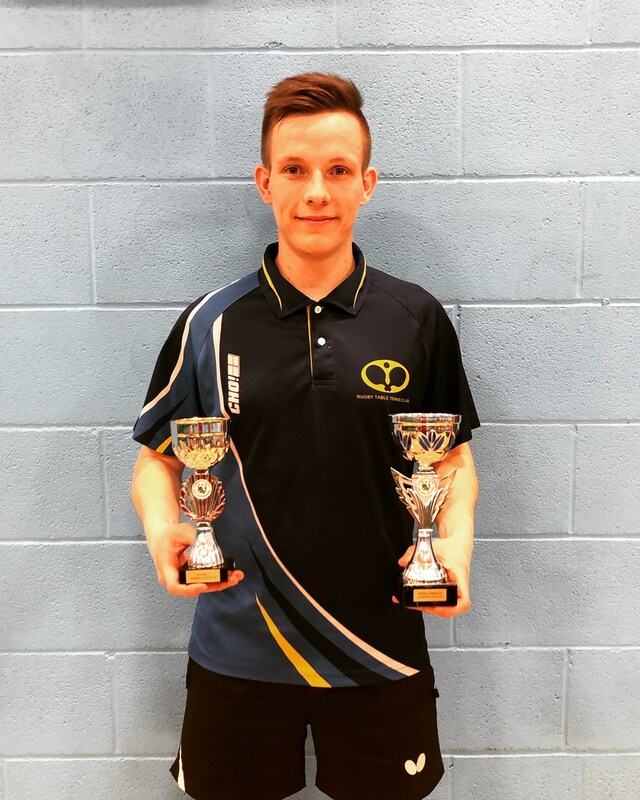 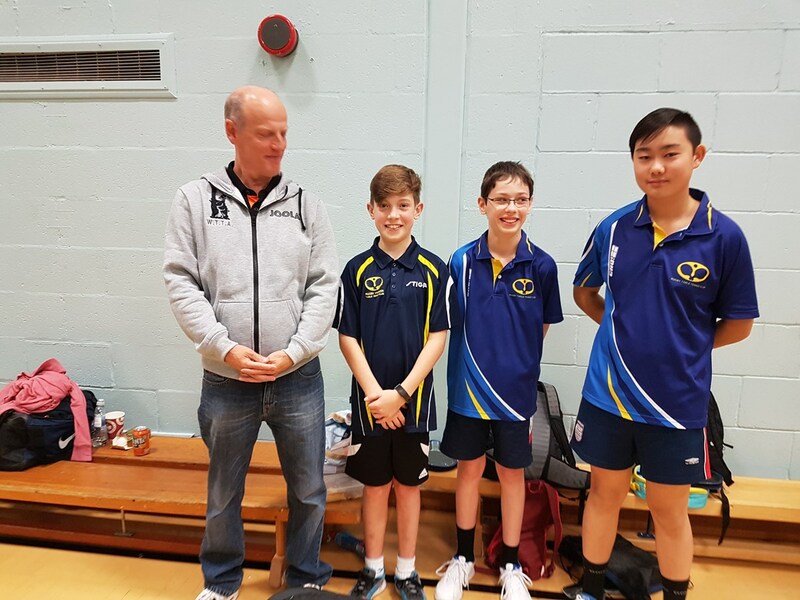 Success for Ollie and Ryan at the 2019 Leamington Closed Championships! 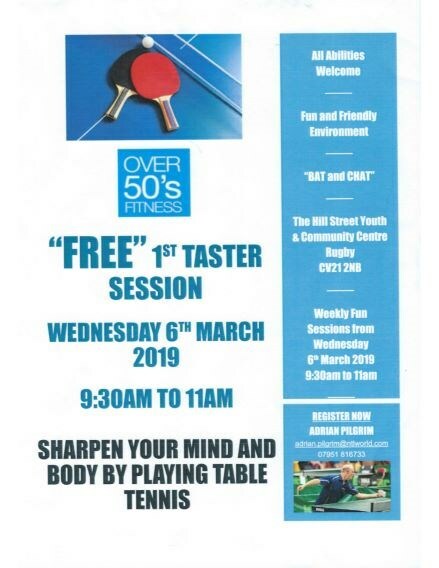 Adrian's Over 50's "Bat and Chat" group. 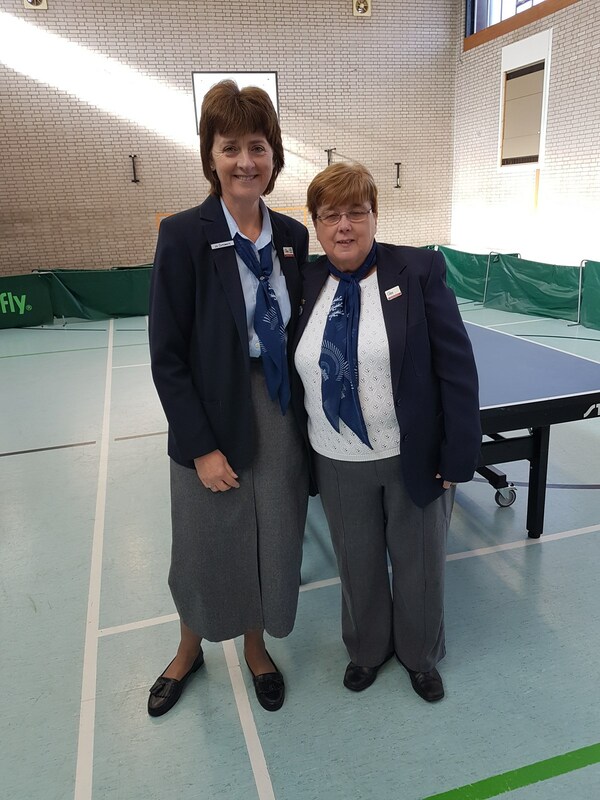 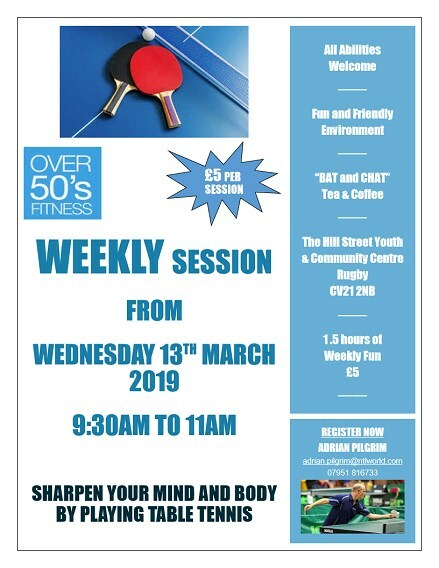 All abilities welcome, click here for more info!